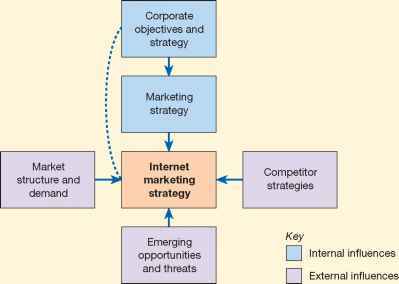 To illustrate the range of revenue generating opportunities for a company operating as an Internet pure-play. Yahoo! (www.yahoo.com) is a well-known intermediary with local content available for many countries. Visit the local Yahoo! site for your region, e.g. www.yahoo.co.uk, and explore the different site services which generate revenue. Reference the investor relations reports to gain an indication of the relative importance of these revenue sources.